Money makes us talk in terms of percentages and interest, loss and gain, and returns on investment. Our natural inclination is to connect our spending to what will result in the biggest gain for ourselves and, as an afterthought, for others and the church. But what would happen if, instead of focusing on how we budget our money, we changed the way we thought about money? 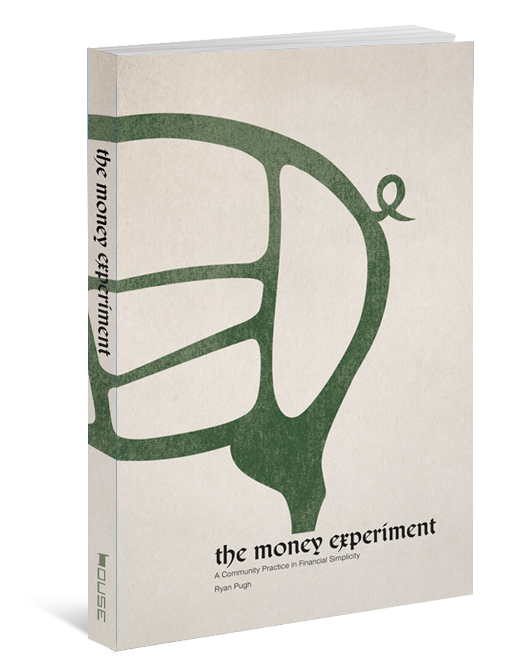 The Money Experiment invites you and your small group to talk, wrestle, grow and take chances so that you may live into God’s Mission with your money and resources. Some of this book might be uncomfortable, some might be liberating, and some of it might just change your life.